The 2012 Clawbie Awards have been announced. Congratulations to all winners, finalists and nominees. 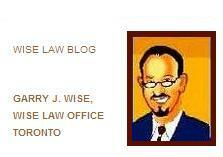 This is the seventh year of the Canadian Law Blog Awards. I was gratified to see so many of my own nominees recognized with Clawbie awards and mentions this year. 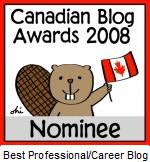 Thanks to the Clawbie judges for this honour, and for their hard work in keeping the Clawbie flame a-burning in Canada's legal blogosphere. 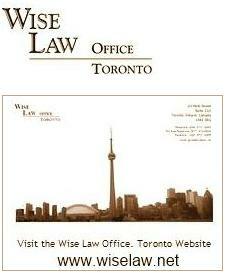 Special thanks and recognition, of course, are also due to Rachel Spence of Wise Law, my collaborator in our daily 140Law posts. Many thanks again, and happy new year to all.